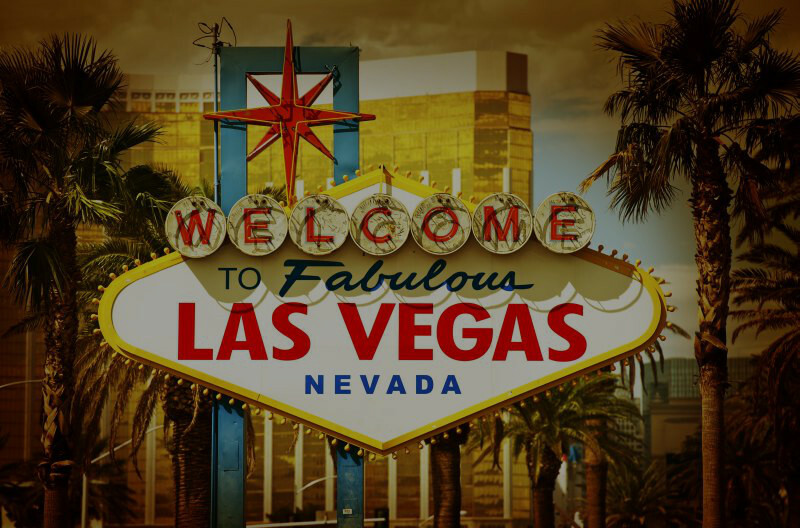 Every January, Las Vegas is home to the highly anticipated yearly conference called the Consumer Electronics Show. It’s difficult to believe that the CES is nearly 50 years old, as things have most certainly changed since 1967 on the technology front, and the conference has certainly been a substantial platform for many interesting consumers products, several of which have even been unveiled at the show. 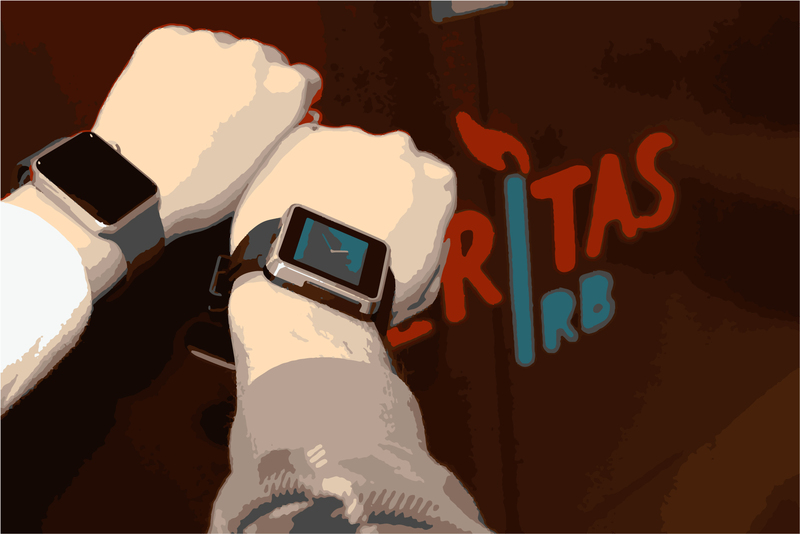 A very large portion of this year’s conference, however, was centered around wearable technology, something Veritas IRB has been covering at length lately on Research Ethics Simplified ™. Wearable technology is the new forefront that allows anyone with a specialized device or smartphone to track their health. As time goes on, we are witnessing much more how clinical research, health and technology are intersecting at a rapid speed. Between last year’s unveiling of the Apple iWatch, the ever-prominence of the FitBit and the overall upward trend of sharing one’s health and fitness data, these health tracking devices monitor everything from heart rate, steps, sleep quality, blood glucose level and blood pressure, only to name a few. Clearly, we are witnessing an era where health can now be observed utilizing a highly personalized method through immediate feedback in a manner unprecedented throughout recorded history. The million dollar question is now: Just how much will this never before seen technological advancement affect research and clinical research participants? 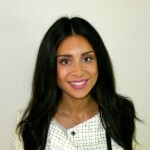 As a central IRB interested in always being at the forefront in terms of participant protection and keeping up with ever-evolving clinical research technology, our team at Veritas IRB Inc. is interested in knowing just how wearables will impact health research and what the implications of this new technology will bring forth on influencing consent. You can read more on this topic from our editorial board and our past posts, which can be found here and here, public trust in mobile health and big data will call for better governance and transparency in research. News articles, symposia and reports have all showcased the immense potential of clinical tracking of patients through digital interventions. The key takeaway from these resources consistently remain that patient self-management is of the utmost importance when maximizing the benefits of wearables. Of course, the increased use of wearables must consider where does the law come into play in terms of data management and informed consent that includes the complexities of using mobile technologies for research.. However, mHealth researchers, such as Shivani Goyal (@shivani_go), make a strong argument that participants can, in fact, manage their data and be empowered to take charge of their health information. The overarching message here is clearly that once proper governance will be implemented within mobile health research, the possibilities will eventually become endless. As we kick off 2016, the next 12 months will be a time of seizing the right opportunities on a technological and data management front, while making sure that we continue providing information that will assist researchers to successfully and securely analyze data and foster the empowerment of research participants. Information stemming from resources such as The CORE Network where Veritas IRB Inc. looks forward to taking an active role in discussing and developing resources that will benefits IRBs and researchers alike. Just how much we will bear witness to the improvement of study participant engagement and whether mobile health technologies will successfully drive clinical research to improve its protocols and consent remains to be seen. A definite positive outcome of the increase use of wearable technologies is the added social support system for patients and participants who need to monitor their symptoms, as they are now already adapting to a new 2-way information exchange. Wearable technologies also require overcoming a learning curve for both researchers and users, such as understanding how data sensors work (accelerometers, proper use of microphones, GPS locators, screens, etc.). Furthermore, the need to understand how third party apps are used for data analysis is not a small objective. At Veritas IRB, however, we believe that with proper communication and sensitization, these objectives are fully achievable. Of course, privacy and research participant protection laws, regulations, policies and guidelines will need to be revisited on an ongoing basis to keep up with the new demands that wearables and mHealth technologies will be imparting on research participants. Just because the technologies are new, however, does not mean that the issues are as well. As the leading Canadian central IRB, Veritas IRB has assisted researchers in developing codes of conduct and practices in a variety of fields from research in emerging countries to biobanking, pharmacogenomics and social media recruitment. By reverting to the core principles of research ethics, it is always possible to develop responsible research practices no matter how innovative the technology can be. Veritas IRB has developed solutions for mHealth research and we will soon share more insight with readers of the blog. Stay tuned as we continue investigating this thrilling entry into a new and evolved era of research ethics and health technology. In the meantime, enjoy counting your steps! This entry was posted in clinical research technology, en and tagged ces, fitbit, iwatch, wearables. As Communications and Client Relations Manager at Veritas IRB, Alexandra’s responsibilities include managing all internal and external communications for Veritas IRB, while ensuring that clear messaging and branding be reflected across all platforms for the company. Her strategic knowledge in crafting effective communications and messaging for stakeholders and employees of Veritas IRB promotes productivity and ensures positive client relations. Preventing your study from becoming the next tragedy.